Massage heat oil in the hair. After 4 or 5 hours, wash your hair by shampoo. Initially the coarseness of the hair will be removed. For hair care, yogurt, henna leaves, fenugreek powder and a few drops of lemon juice mixed together to paper. You can wash your hair and put it on for 30 minutes. Take care of your hair at least one day of the month. Fenugreek powder will remove dandruff and lemon juice will increase the brightness of your hair. If you think day by day your hair is going to weak, the protein can take treatment. Sitting in your home you can put egg white, ripe bananas, sour yogurt mixed together. First oil mix papaya, cheese and honey and apply to hair pack. After 20 minutes wash your hair by shampoo. Shampoo rubs the hair oil. Mixed together the avocado, cheese, mayonnaise and egg white and apply to hair. After 30 minutes wash your hair. You do not need to shampoo. 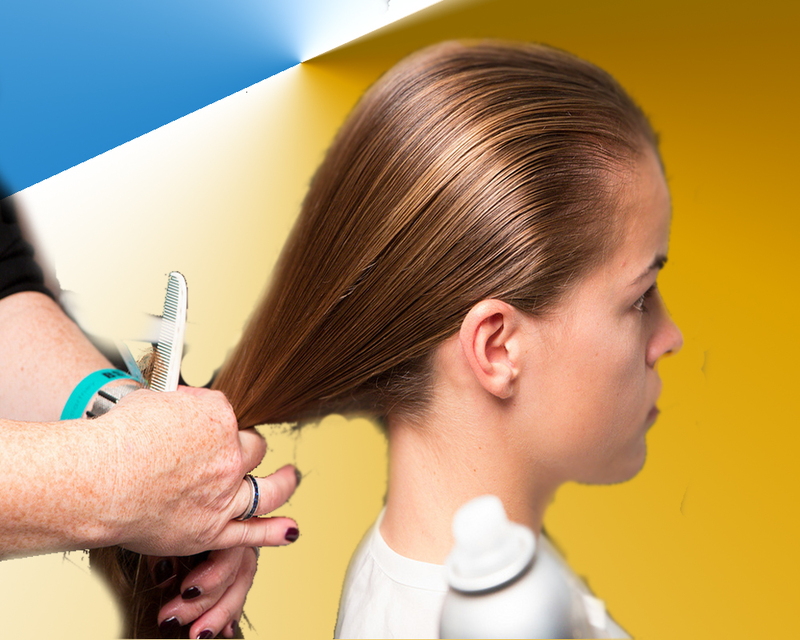 The coarseness of the hair, as well as eliminating the need to remove the fracture ends. It is not possible to avoid the hot summer days. However, it may be possible to avoid sweat. With air movement in such places is less than the sweat. Olive oil is the most important oil to protect the health of hair and free from dandruff. Take warm olive oil mix the lemon juice. Massage the mix to the hair roots and wait 1 hour. Then wash the hair with a good shampoo. The skin on the scalp is dandruff attack esophagus. Mehedi is more effective to remove dandruff. Using Mehedi 3 times in a week decrease hair fall and remove dandruff. Onion juice can quickly remove dandruff. Bethe fine with onion juice and strain and add onion juice rub the hair roots well. 0-5 minutes to wash the hair with shampoo well. Put the onion juice at least twice a week. As a result, the head scratching can be reduced. We Should follow above natural hair care tips regularly for achieving healthy hair all times.